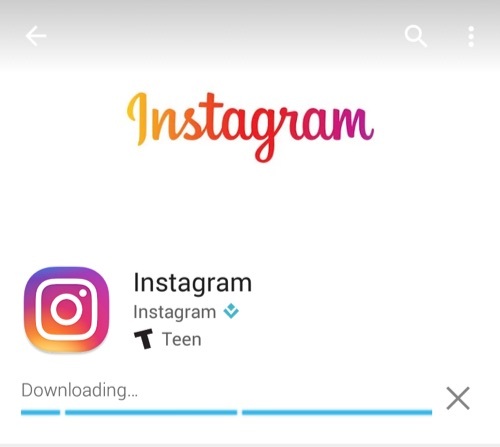 This tutorial will show you how to install the official Instagram app to your BlackBerry 10 devices including the Z3, Z10, Z30, Q5, Q10, Passport, Classic, P’9982/3, Leap, Priv, etc. 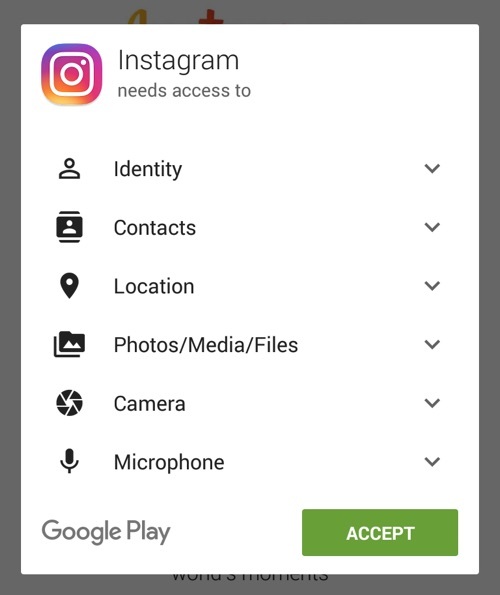 Instagram is not available in the BlackBerry World, but we can still install it through the Google Play Store. 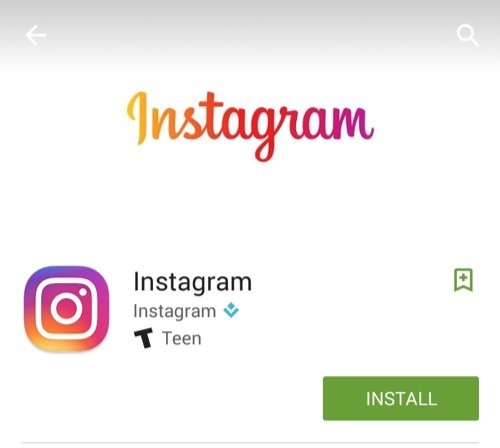 This tutorial will show you how to install Google Play to your BlackBerry and then install Instagram through Google Play. 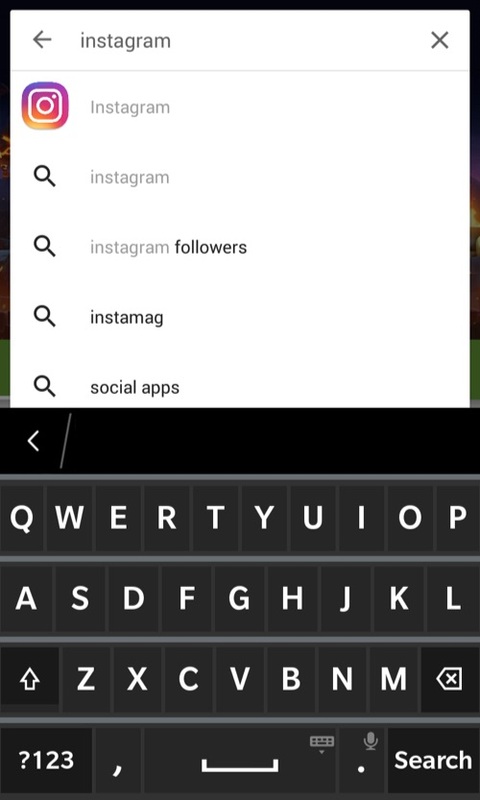 Your device must be on BlackBerry OS 10.3 or later in order to install the Google Play Store. 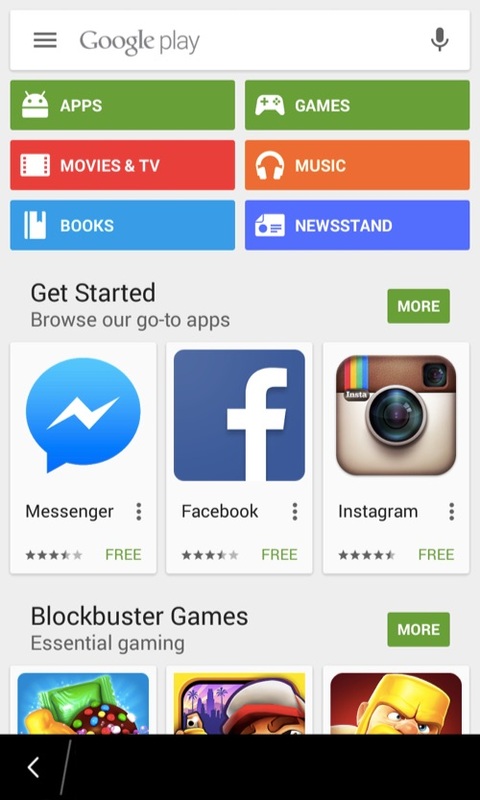 Follow this tutorial to install the Google Play Store to your BlackBerry device. 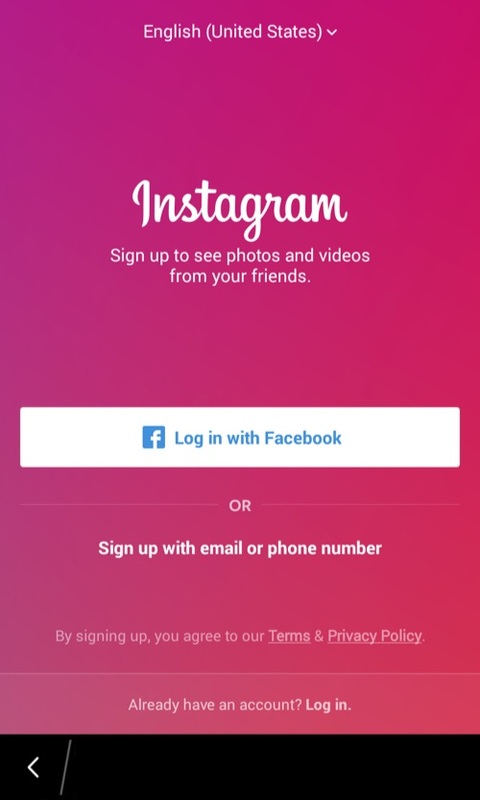 Instagram is now installed to your BlackBerry. All credit goes to Cobalt232 of CrackBerry forum. 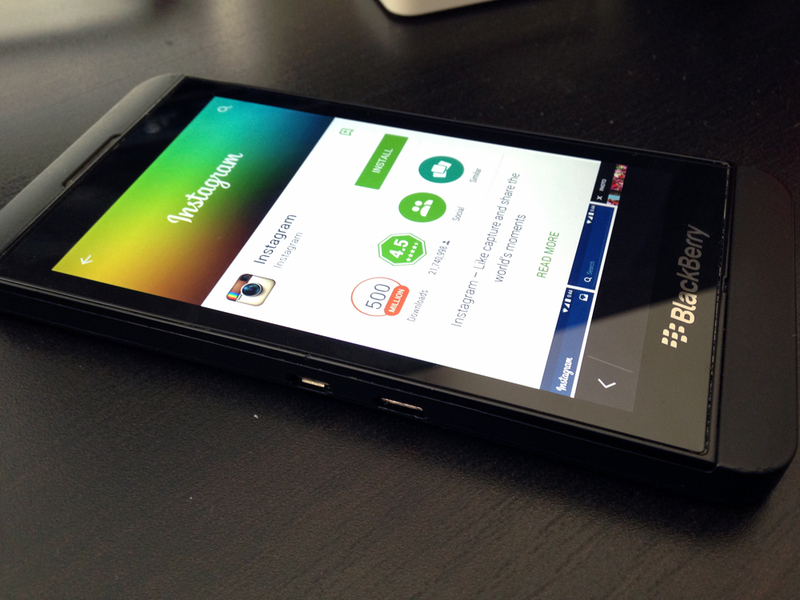 He spend hundreds of hours configurating the Play Store to support the BlackBerry. Please support his efforts by making a donation to him here.